In many ways, choosing the right gym is like choosing the right partner in life. You want it to meet most of your requirements. It has to fit into your lifestyle, it has to motivate you and of course, it’s always an added bonus if it looks good too. And similar to when you find yourself dating a dud, choosing the wrong gym can make working out a lot more difficult than it needs to be. 1. Keep it Local. This is your first step in keeping things simple. There may be a gorgeous gym a few towns away, but when it’s cold and raining out are you really going to want to schlep twenty minutes to and from the gym? Odds are, you won’t. Look up facilities that are close to home or along your usual routes of travel. Working out should be built into your existing routine so it’s not disruptive. Pick a location that supports that notion and you’re one step closer to living a healthier life. If cardio is your thing make sure the gym you’re considering has lots of working equipment! 2. What Do You Want Out Of It? 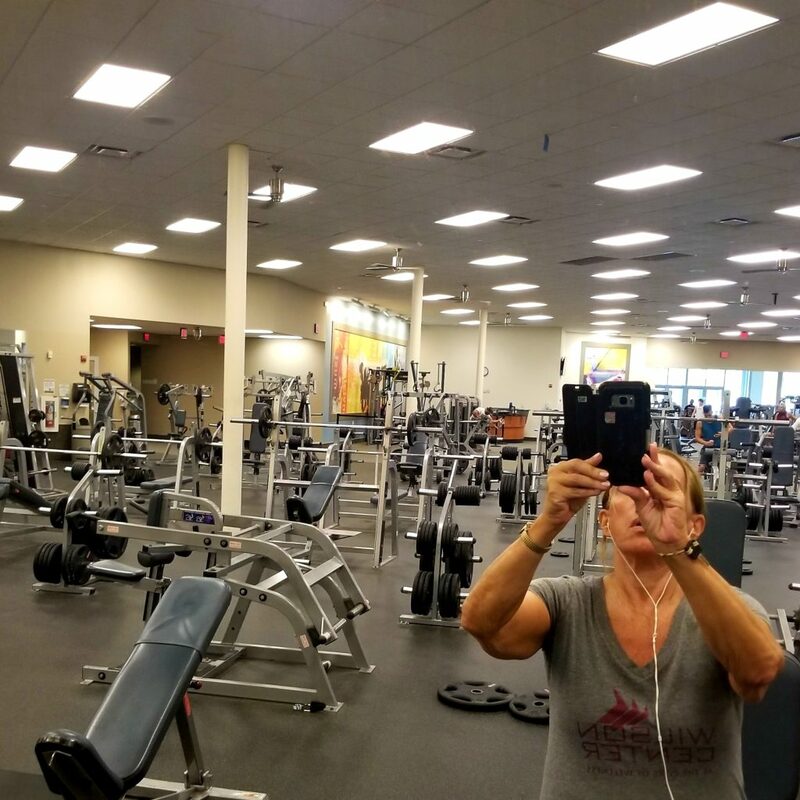 Like at the start of any new relationship, you have to ask yourself one very meaningful question when looking at facilities – what do you want out of your time spent at the gym? Are you interested in cardio or yoga? Perhaps you want a gym that offers a highly certified staff for guidance. You should have certain wants and goals in mind while on the hunt. Leverage these criteria as a checklist as you scope out different locations. 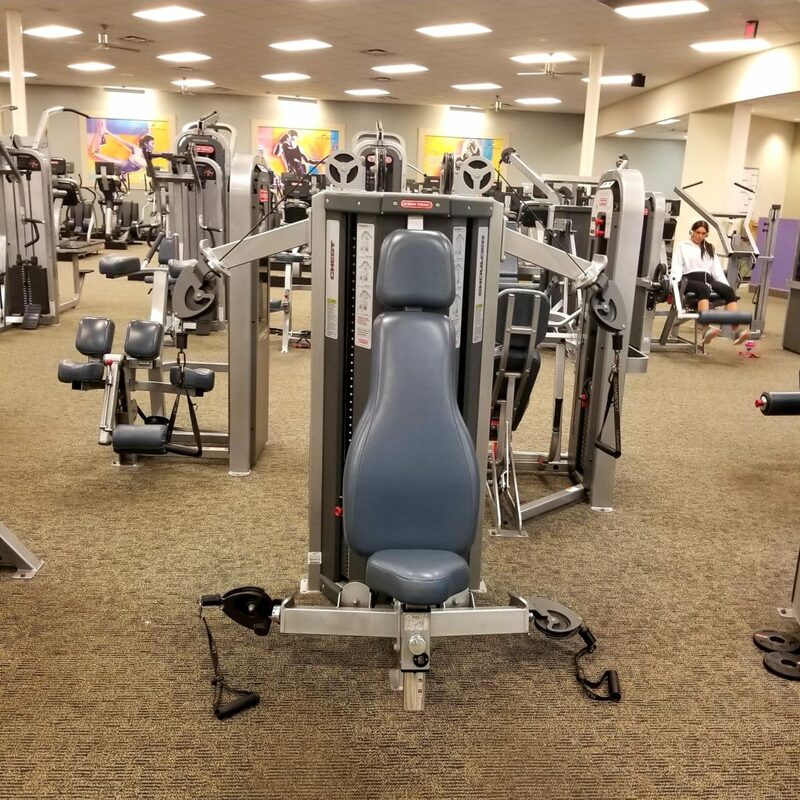 If you enjoy using weight machines make sure the equipment you like is available and in good condition. 3. Evaluate Your Budget. Belonging to a gym can be expensive. According to USA Today, the average gym membership costs just under $60 per month, and 67% of memberships go unused. Be sure that your money is being spent in the best way possible! 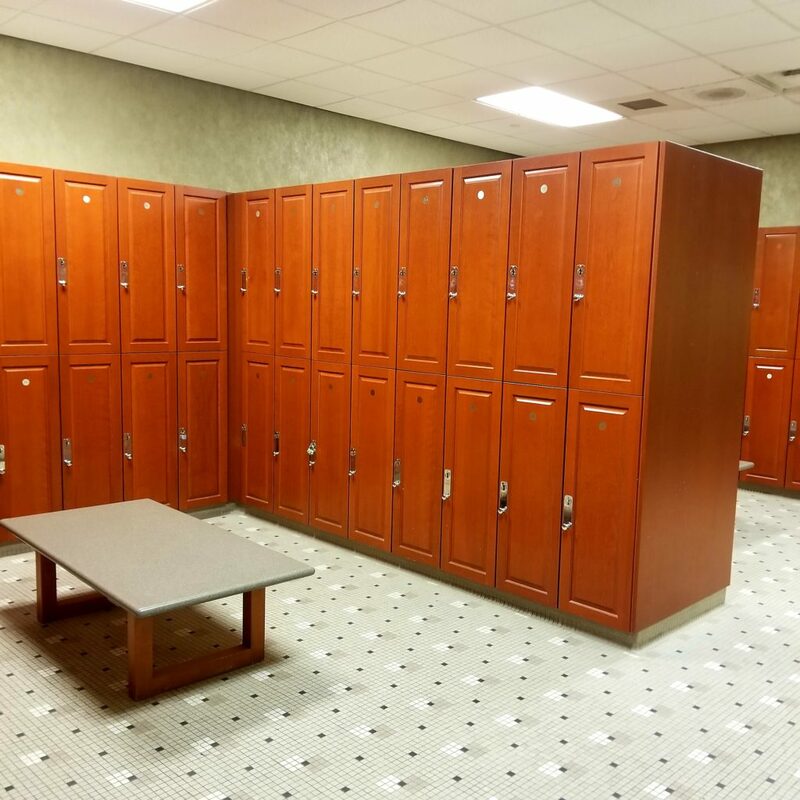 Always make sure to take a close look at the locker rooms. This area should be super clean with plenty of space to move around. Once you’ve identified a few gyms that you’re interested in, make sure you can afford them. 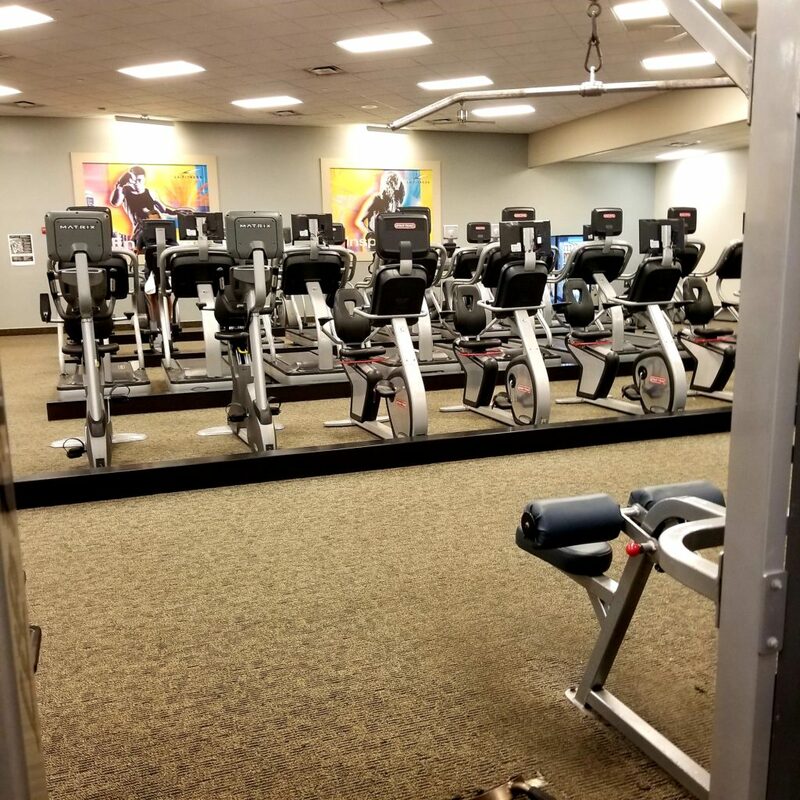 It’s important to respect your budget but keep an open mind – if you find a gym that’s perfect for you, but is a few dollars above budget, consider pulling funds from another area. 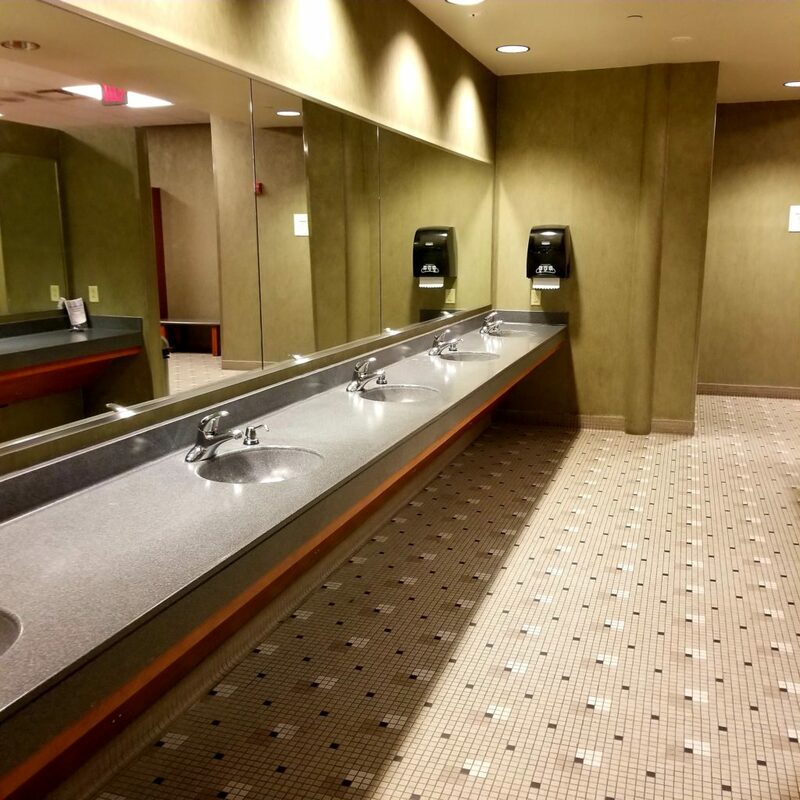 Keep in mind that many facilities offer deals, especially for first-time members. Do your research and map out the cost in the comfort of your own home – this will make the sign-up and negotiation process much easier. 4. Try it Out. You wouldn’t buy a pair of shoes without trying them on, would you? Apply that same mentality to your gym search. Once you’ve identified your top two choices, inquire about the opportunity for a trial session or day pass. Most gyms welcome you to experience their facilities ahead of signing a deal, which certainly works in your favor. After you’ve spent a day at each gym, you should feel ready to make a decision. 5. Sign on the Dotted Line. At this point, you’ve reviewed your checklist, you’ve considered your daily routine and you’ve even went on a few dates – it’s time to commit! Visit your gym of choice and ask to sign up. As you work on signing your contract, ask whatever questions come to mind and be sure to inquire about the length of your contract as well as any additional fees. Be sure that should you have to find a new gym in a year’s time, you’ll be able to. Once you’ve signed that contract, it’s officially time to celebrate and enjoy your newest commitment! You’ve successfully vetted and found your new gym – the best partner to your new, fit lifestyle. 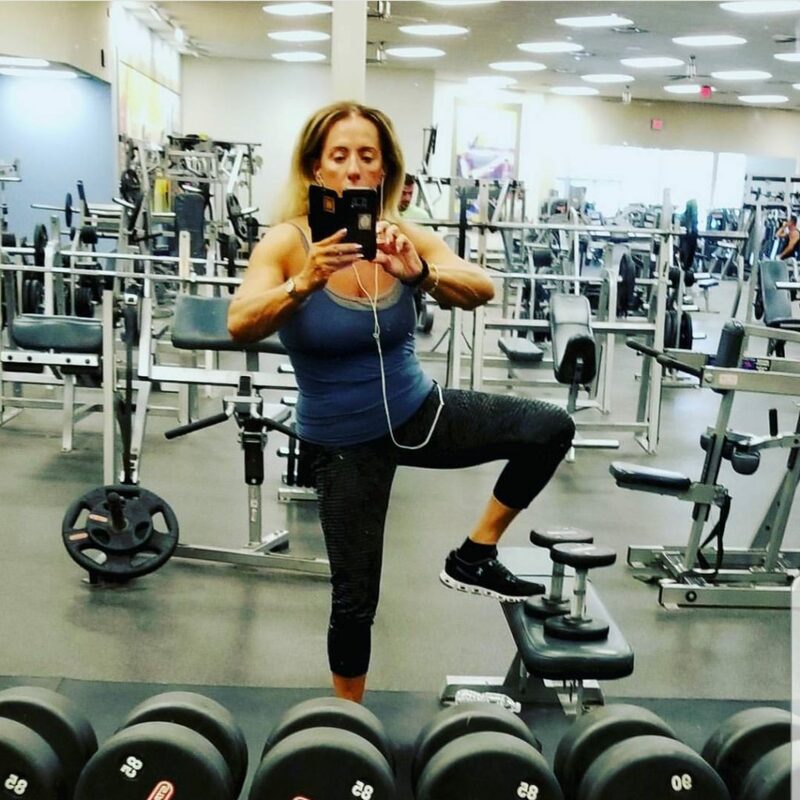 Have questions about finding the best gym for you? Please leave a comment below. If you’re struggling with getting an exercise routine started, then this post is for you: SEVEN WAYS TO START EXERCISING IF YOU’RE AN OVERWEIGHT WOMAN.